Music video by Meyhem Lauren & Buckwild ft. Action Bronson performing 100 MPH. 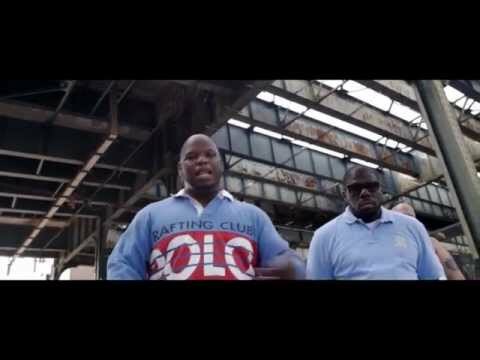 One of the standouts from Meyhem Lauren and Buckwild’s Silk Pyramids (stream here) album just got the video treatment. The Queens natives roll clean in an old school whip while choppin’ bodies and crustaceans alike. Silk Pyramids is also available for purchase on iTunes.